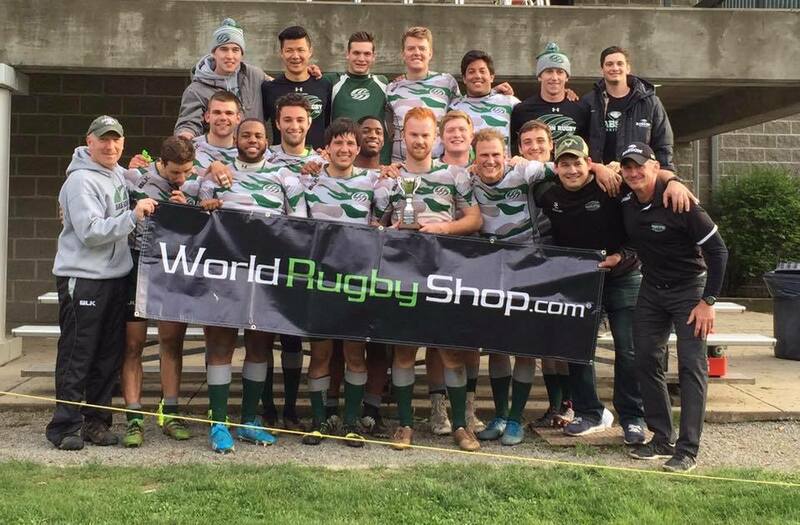 Welcome to the official site of Babson Rugby! Founded in 1979, the program has been competing at high level New England Division III ever since. We are officially classified as a Tier 1 Club sport at Babson but because of our professionalism and successes, we see most benefits and resources given to a Varsity level team. Open to anyone interested in playing, we enthusiastically welcome any and all new recruits. Join the ranks of mighty Babson and be a part of a great program and a lifelong brotherhood. Our success in recent years is outpaced only by our ambition for the team we are continuing to become. 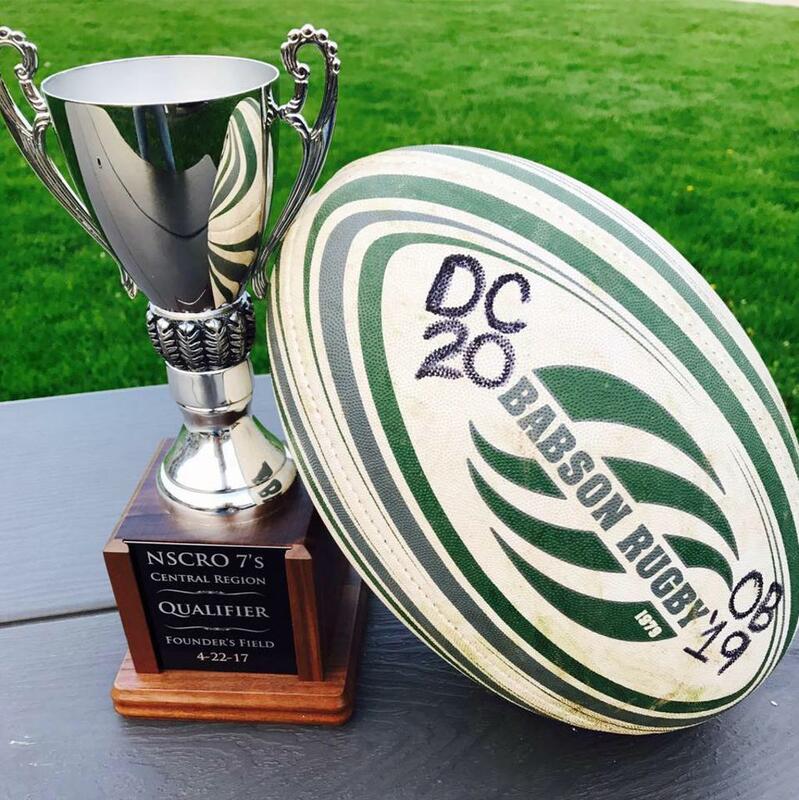 Within the past few years Babson has played very competitively in both 15's (Fall) and 7's (Spring). 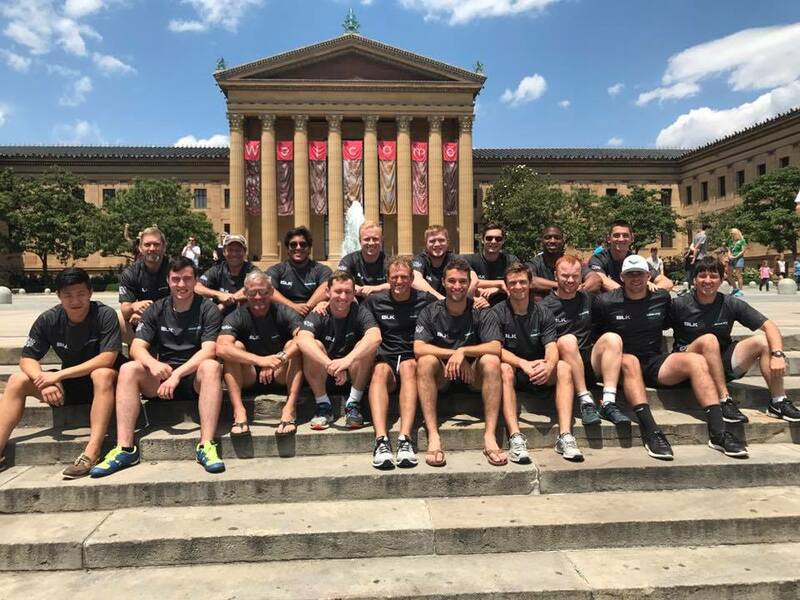 The club has been to the National 7's Championships the last 2 years (2016- 6th Place / 2017-4th Place). In 15's last fall, Babson ranked 30th in the nation and placed 3rd in New England. 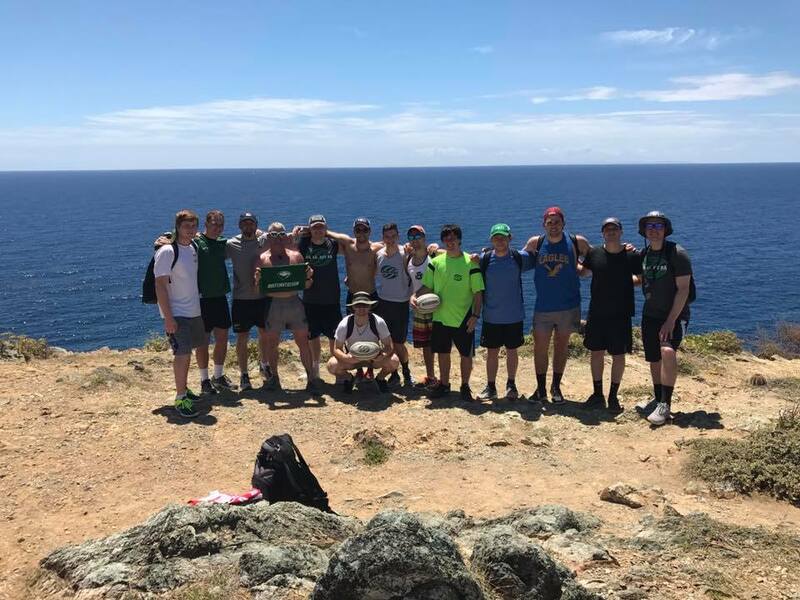 Babson Rugby also boasts a very strong academic presence. 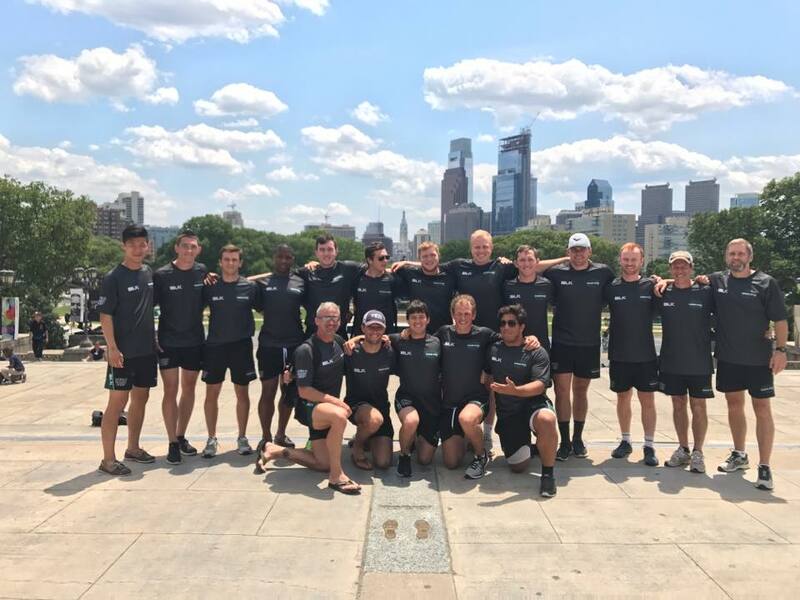 We led USA Rugby in Academic Honor Roll players ("Varsity" player with GPA of 3.3 or higher) for the last 4 years with 5, 8, 11, and 10 players receiving the honor. Check out our schedule, follow us on Facebook, and come watch a match at Babson's Harrington Rugby Pitch! Beavers go 0-3 in Pool Play and struggled due to strong competition and a couple of injuries. 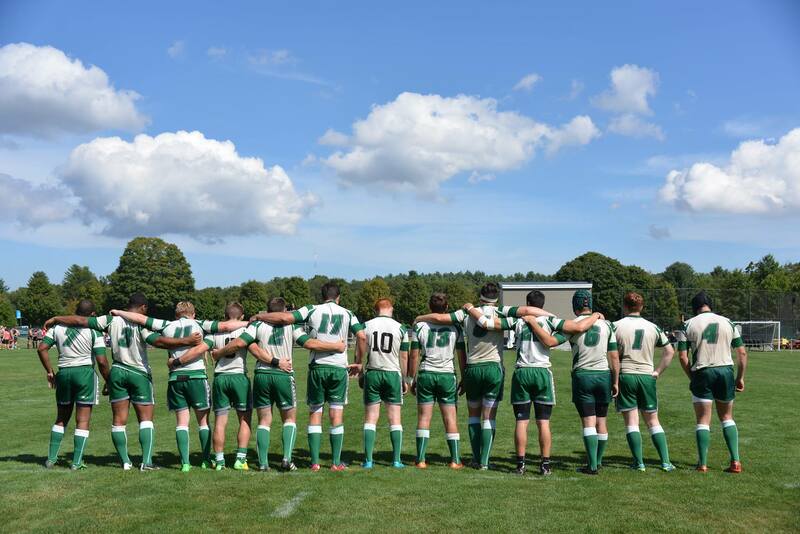 Interested in becoming a sponsor of Babson Rugby? 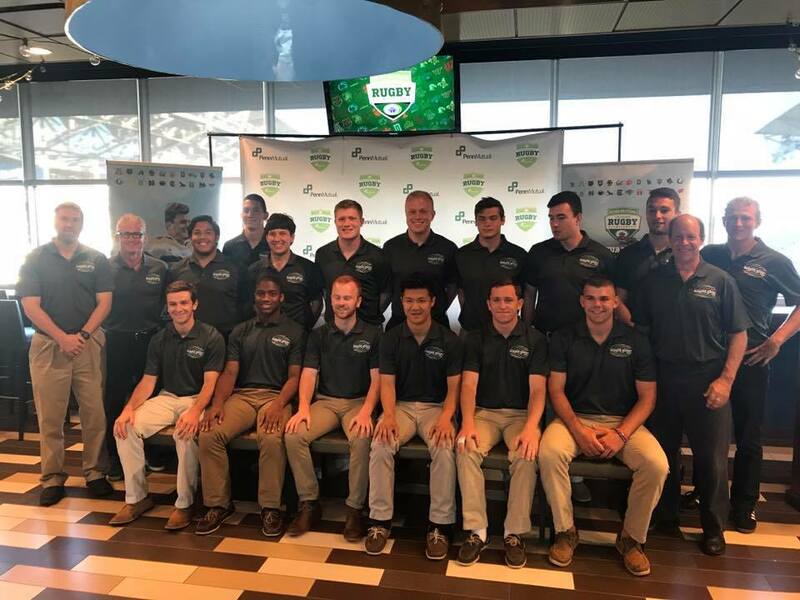 ©2019 Babson Rugby / SportsEngine. All Rights Reserved.